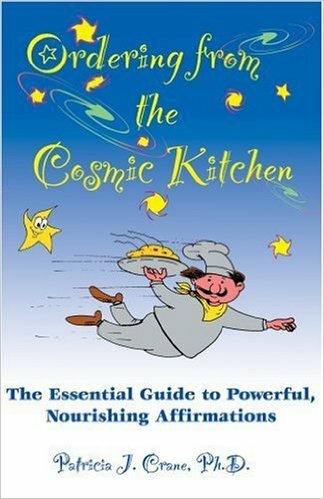 This book uses the playful image of the Universe like a Cosmic Kitchen, just waiting to take and fulfill your orders by means of affirmations and visualizations. The eight principles for placing effective orders with the Cosmic Kitchen are applied to career, prosperity, relationships, health, traveling, and finding your perfect home. It explains how to use the Law of Attraction and why affirmations together with feelings are the most powerful combination for achieving your dreams. The final chapters cover: why the Kitchen sometimes gives you lemons (negative experiences) and what to do when that happens, plus how your affirmations and visualizations can help solve the challenges our planet faces today.